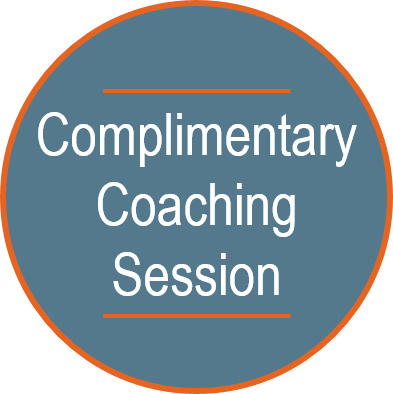 Coach Andrea | Business & Executive Coaching Services – Why Did You Lose the Sale? Really? 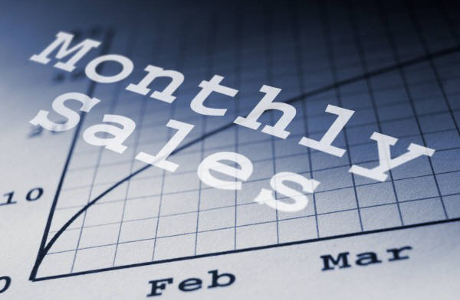 74% of salespeople complain about losing a sale because their price was too high. And 74% of them are wrong. How did you lose the sale? Why did you lose the sale? Was it really price? Or was it you? Losing the sale manifests itself in “blaming complaints” about: price, unreturned phone calls, bidding, loyalty to others, and other blame-based excuses about why a sale does not take place, and the relationship isn’t being built. Ouch. 1. The customer was loyal to someone else. Your first job is to uncover what makes the customer loyal. What’s the real reason they continue to do business with someone else? Ask yourself if you and your company possess the same qualities. 2. Lack of real connection to or with the buyer. The prospective customer is looking for comfort, peace of mind, and assurance. 3. Lack of engagement. You weren’t able to create real interactive dialog. 4. Lack of perceived value. If the customer does not perceive genuine, definable value in your offer, then there is none. 5. Lack of perceived difference. If the customer does not perceive genuine, definable difference between you and your competition, then there is none. 6. Lack of relationship. When a long-term relationship is present, truth, trust, and value are the basis of purchase. 7. Lack of hustle. Response time to a customer’s need for service and/or information are critical factors in purchase. 8. Poor salesmanship. This has fundamental flaws of preparedness and presentation skills. There’s an obvious lack of questioning skills or sales strategies that create a buying atmosphere. 9. Poor attitude. The way you present yourself and your word choice combined with your tone and demeanor leave a HUGE impression on the customer. And that impression is either positive, neutral, or negative – and YOU CHOOSE how you made them feel. 10. Lack of ability to reduce or eliminate risk. This may be the prime factor in losing sales. And the least talked about. The simple answer is: PROOF. Can you substantiate your claims? 10.5 Failing to do your BEST. Without a doubt, this is the BIGGEST flaw in salespeople. Whether it’s attitude, belief, self-confidence, preparation, or follow up, your execution at a level less than BEST leaves a huge opening for your competition to win. REALITY: None of these reasons are ever stated by salespeople. Instead, they (you) blame the loss of a sale on price. “They took the lowest price,” is the most often stated “reason” for the loss of a sale. And it is totally bogus. It’s easy to blame “price” for the loss. It’s harder to face and discover the real “why.” The reality (and life-long value) of why you lost a sale is forever silenced when you blame the loss on price, and move on to the next sale. REALITY: “The customer took the lowest price,” is as bogus as “My dog ate my homework.” The fact is you let the customer control the selling/buying process. Not good. STRATEGY: Get the customer to change the criteria of proposal submission in a way that is both in favor of the customer and you. GIVE THEM IDEAS TO GET THE ORDER: Make the customer aware of the cost of buying inferior products as it relates to work stoppage and lack of productivity. Make them aware of the value of their image and reputation. PROVE IT TO WIN IT: Make everyone competing provide a VIDEO testimonial for each item they’re selling and every claim they make about it. Document and prove elements like service response time, how friendly you and your team are, and how easy you are to do business with. HELP the customer. Do not let the REAL reasons you lost the sale get tangled up in blame. ASK YOURSELF: Why did you really lose that sale? What could you have done to make it? PATH OF LEAST RESISTANCE: Lowest price is the EASIEST excuse for a salesperson to make. Customers take lowest price because they perceive your product or service is the SAME as your competition. Not good. If you are sick of losing sales like that, then you better discover WHY they took the lowest price, and create greater value differentiation. And while this is easier said than done, it is BY FAR, the biggest sales and profit opportunity you possess. Jeffrey Gitomer is the author of The Little Red Book of Selling. President of Charlotte-based Buy Gitomer, he gives seminars, runs annual sales meetings, and conducts Internet training programs on selling and customer service at www.gitomer.com. He can be reached at 704/333-1112 or e-mail to salesman@gitomer.com. 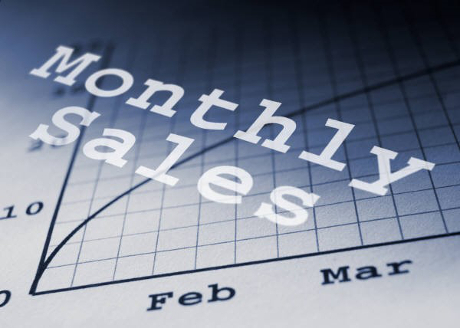 What strategy brings you the most success in sales? Please share your answer in the comments section below!